"Thank you" to all our members that acknowledged our efforts organizing the beach clean-ups. We received several emails thanking us for the WBPOA Updates that kept members informed of the situation and for the quick reaction time dealing with a very upsetting situation by removing what could have been a health hazard. We decided not to draw a line in the sand and thought of Woodland as one, cleaning up from Dutcher Trail to the South and Tamarack Trail to the North. Thanks also to residents that cleaned up in front of their own properties Tiny Township co-operated by assisting with our clean-up efforts and they remained diligent in keeping Township owned beaches clean. This was a true community effort that started in September and continued until the end of October. We know we could have called on many more members to help out. Clean-ups are a great idea as we saw by our response to our July 1st Canada Day "Community Clean-up". Many resident clean up on a regular basis ensuring that Woodland remains free of garbage and litter. Sounds like we should be planning several a year. We saw true community spirit at work when over 20 members and volunteers over 3 days got the job done. Len, Caroline & Trevor Anderson > Special thanks for assistance over all 3 days, donating bags and their trusty trailer. We have found dead birds (mostly loons) on Woodland Beach. We called Tiny Township to collect birds on Township property and John I buried 2 on our stretch of beach. I would estimate 8 birds. I have a call in to the Provincial Park to see if they have any results. Why are the birds dying? 1. Here is a link to a Goldhawk 22 minute interview with Mark Mattson from Oct 31, 2011. 3. WBPOA Update: Why are the Fish and Birds dying, 2011? Migrating Ducks were caught up in a Botulism event on Southern Georgian Bay and washed up on our shores. We thank our members for their quick response and for participating in the WBPOA Community Clean-Up effort that took place over three weekends. 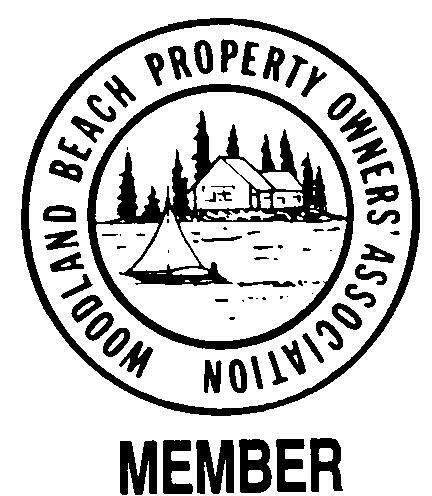 You are invited to view WBPOA's album. This album has 10 files.